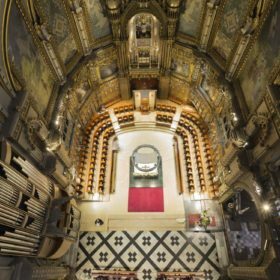 The organ of Montserrat, a Catalan organ of our time. 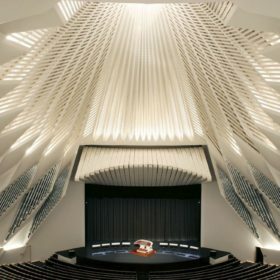 An organ of the 21th century with a large number of technical and musical innovations. 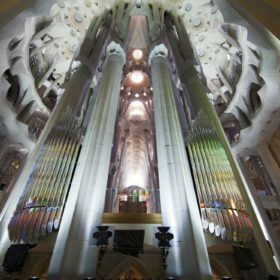 Organ of the Presbytery of the Sagrada Familia, fusion of form, music and light in the great temple of Barcelona. 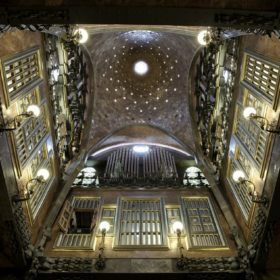 The organ of Palau Güell, in the only space that Gaudí designed thinking about music.